In the upcoming edition, all the participating teams will play other nine teams which is called the round robin format. This gives an equal opportunity to every participating team to be in the top four despite 1-2 bad games. This format was last followed in 1992 world cup where Imran Khan’s Pakistan emerged victorious. 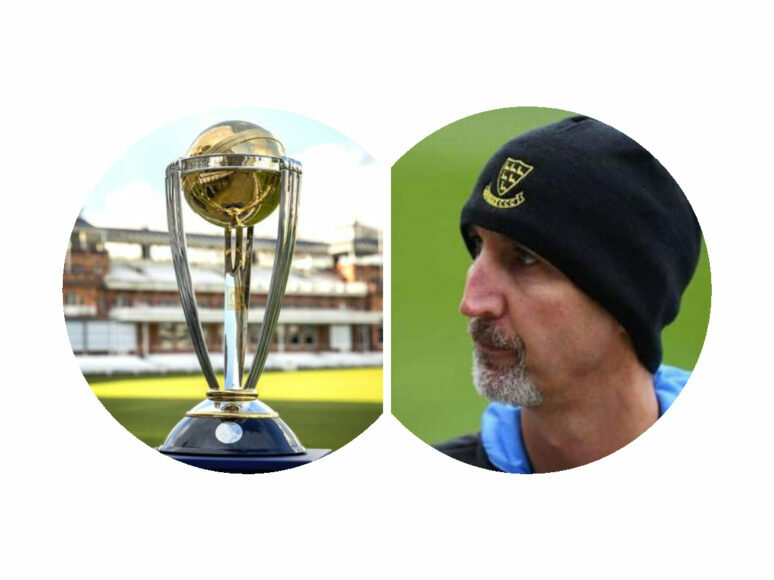 The 43-year-old former pacer backed the home favourites- England to finally come out all guns blazing and win their maiden world cup. “There’s been a lot of talk of England being favourites and playing at home and I certainly think they deserve that tag. They’ve played some wonderful 50-over cricket. 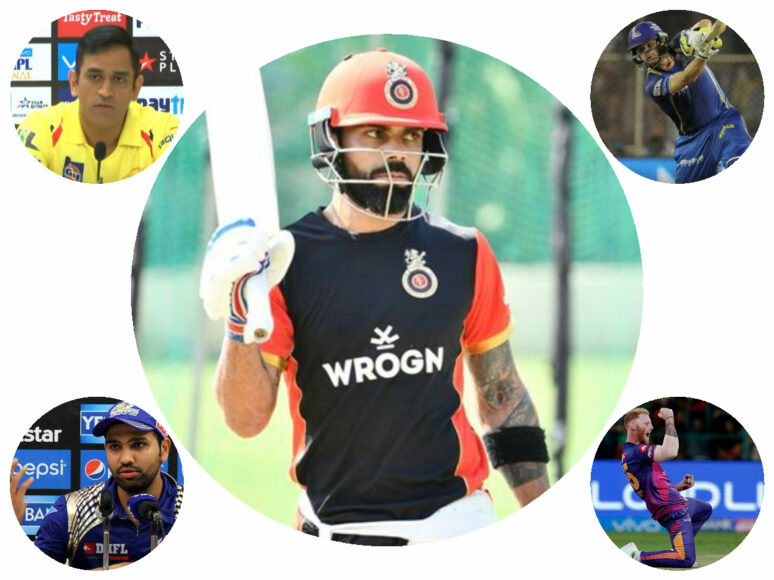 They’ve been really innovative and shown a lot of aggression with bat and ball, they’ve been really dynamic in the field,” he told ESPNCricinfo. The Sydney born further backed Australia to be the other favourite after the men in yellow won eight ODI games on a trot after beating India and Pakistan in their own yard. “Every other team in this World Cup knows that Australia know how to win World Cups. That is something that will be in every other country’s mind, that Australia – while they might not be seen as favourites – they know how to win World Cups. So for me, I think Australia are very much a dark horse and I wouldn’t write them off, that’s for sure,” Gillespie added. 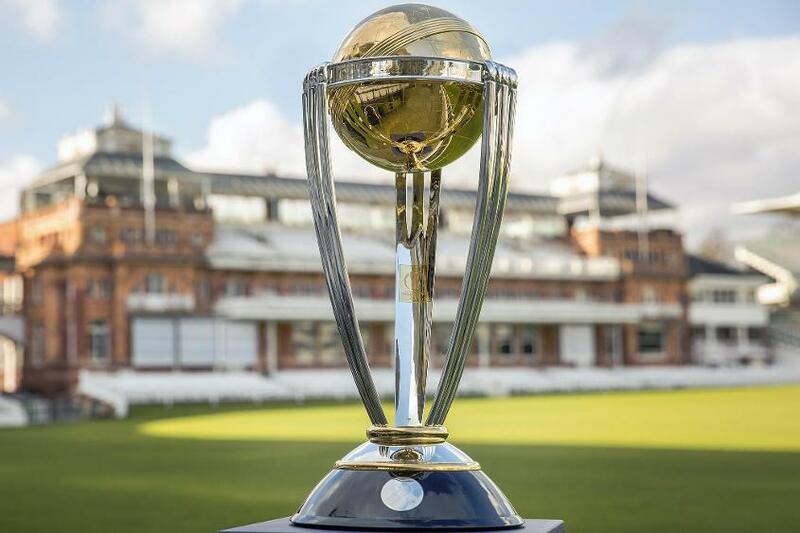 He further wished to see Australia taking on England in the world cup finals at the home of cricket- Lord’s cricket stadium.